Among the highlights of Winter Music Conference thus far was a panel called "A State Of Trance: Armin van Buuren and guests." 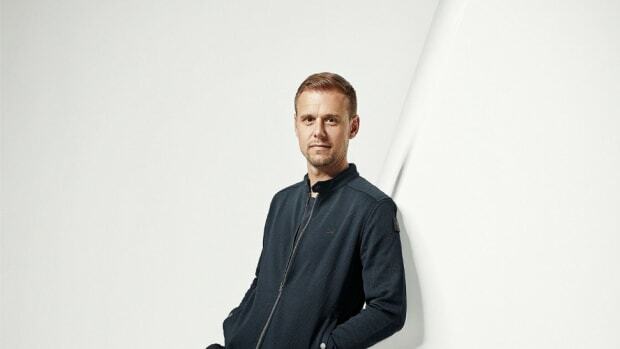 Addressing an audience of music professionals, van Buuren revealed plans to release an upcoming album in addition to sharing minor details of his ASOT 1000 event. 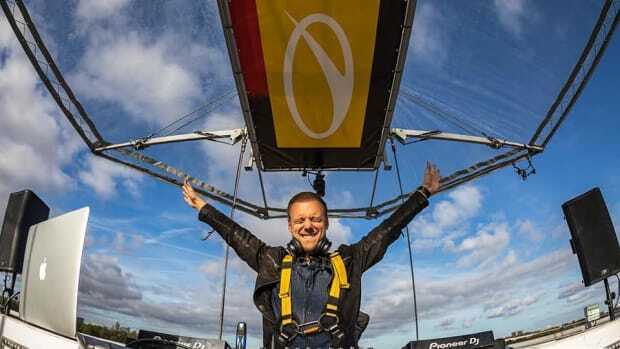 He wasn&apos;t quick to disclose anything about ASOT 1000, however. 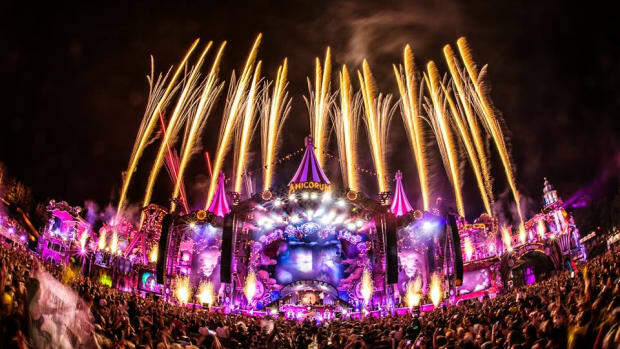 When asked about the milestone event by DJ Mag Editor-in-Chief Carl Loben he initially showed reservations, but then said that he was keen on "making the world a dance floor" by giving back to the earth and community through charitable causes. 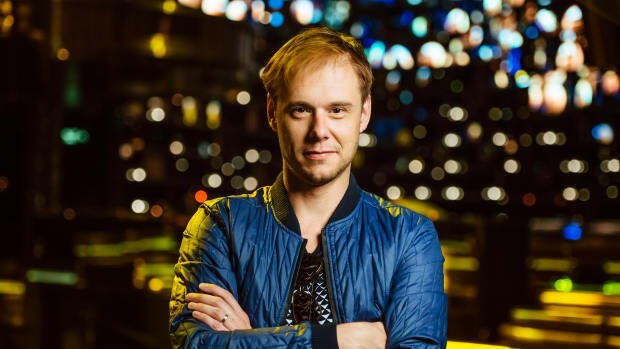 In addition, van Buuren gave a general time frame for the release of his seventh studio length, revealing that he hopes to release it by October of 2019. 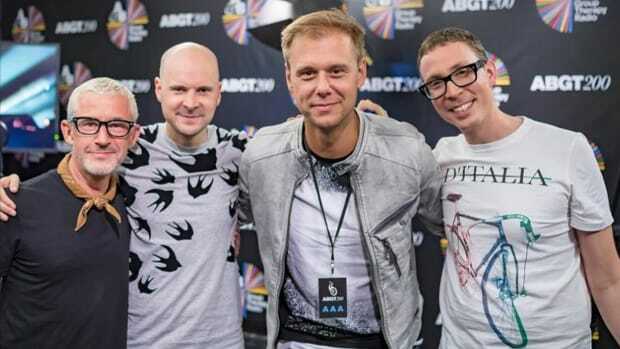 He also shared that a new album with Benno de Goeij under their Gaia side project was in the works, saying "I&apos;ve never made so much music in my life." 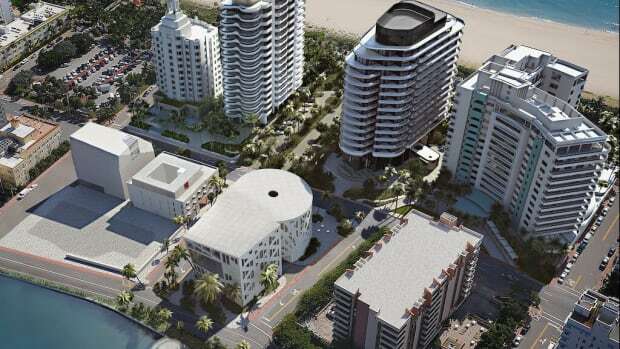 The third and final day of Winter Music Conference at the Faena Forum in Miami, Florida will take place tomorrow, March 28th, and feature speeches by Sam Feldt, David Guetta, Sander van Doorn and Shaquille O&apos;Neal.